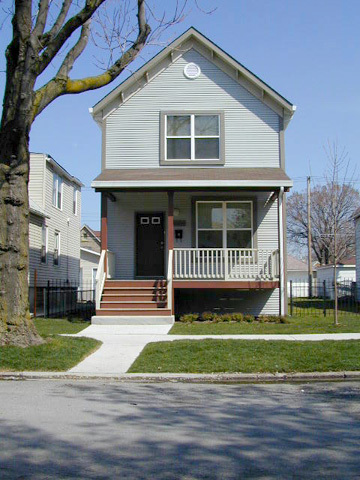 Neighborhood Housing Services acted as developer for both phases of this project which was funded by the Department of Housing’s New Homes for Chicago Program which aims to provide for sale affordable home options in neighborhoods throughout the city. 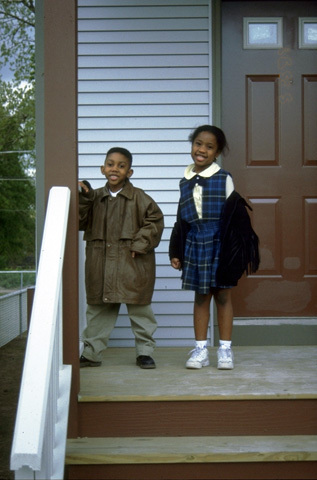 Phase 1 included new construction of 21 new, single-family wood-frame houses scattered throughout the Roseland neighborhood and was completed in 1994. 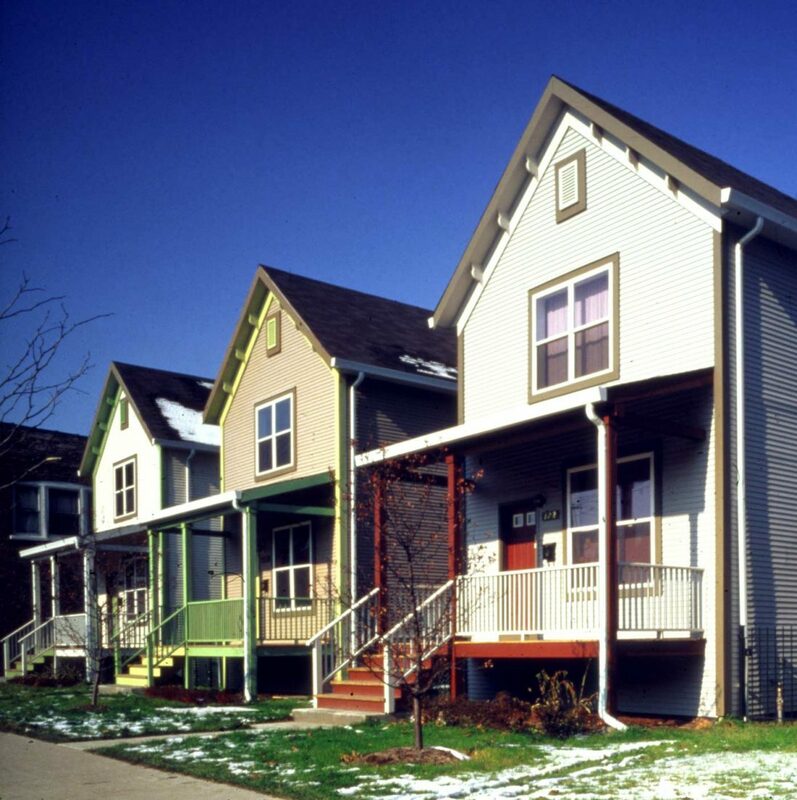 The two-story homes reinvigorate the community by infilling the gaps in the building stock with buildings that complement the existing typology. 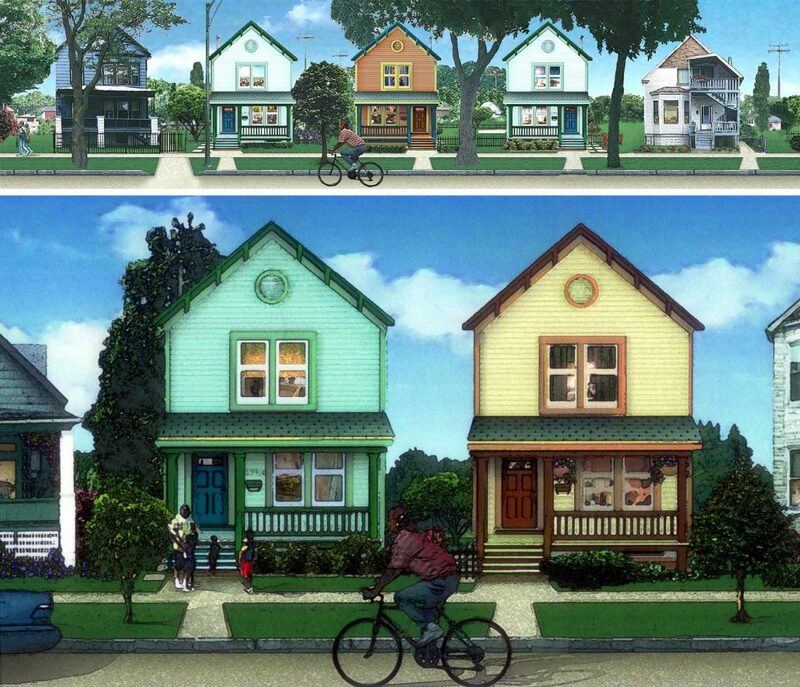 Rendered streetscape drawings were used during the design process to ensure the right feel for the neighborhood. 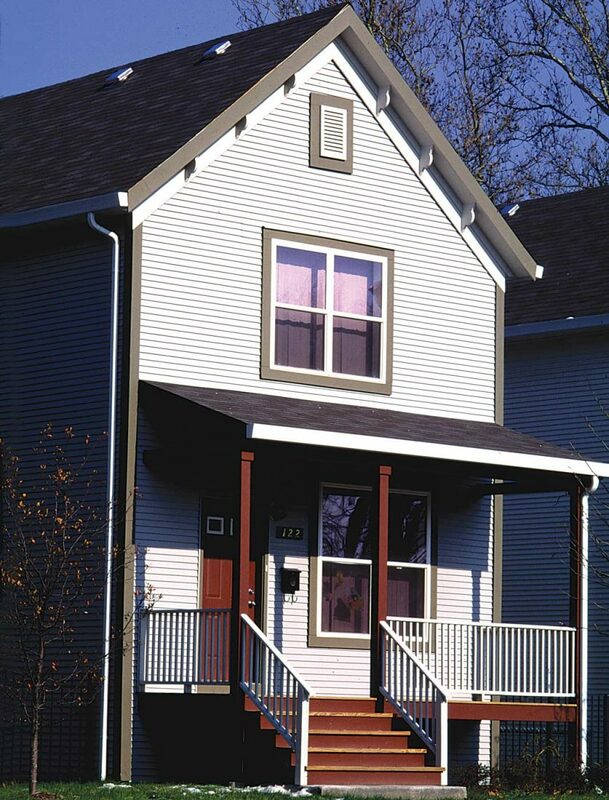 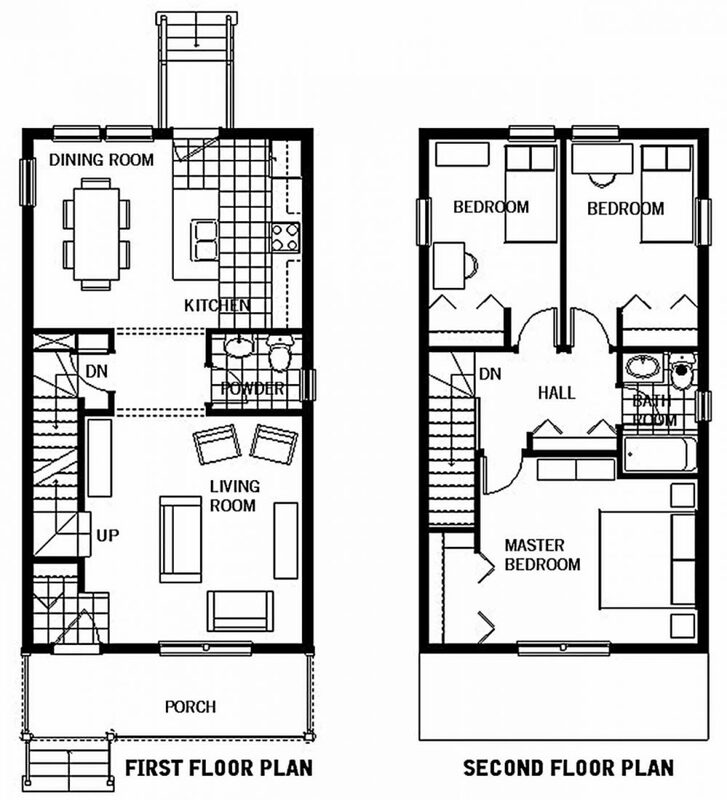 Both project phases utilize an Energy Efficient Affordable Housing Construction grant provided by the State of Illinois DCEO which helps to lower utility costs for the new homeowners.